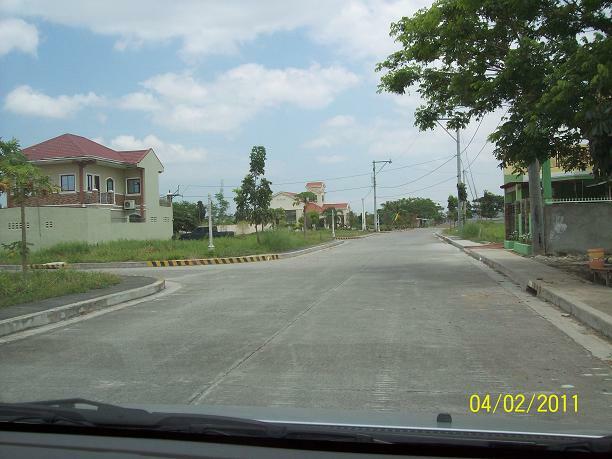 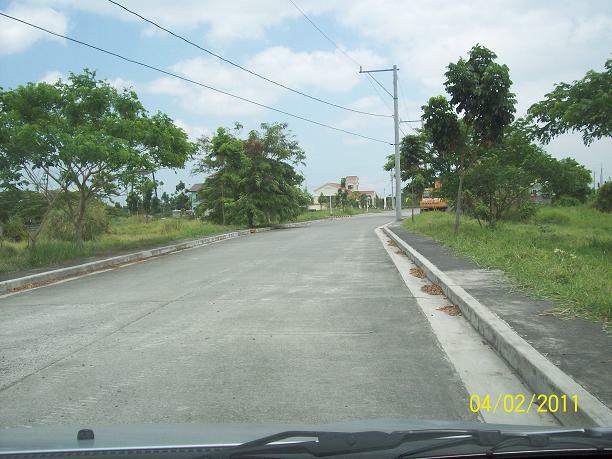 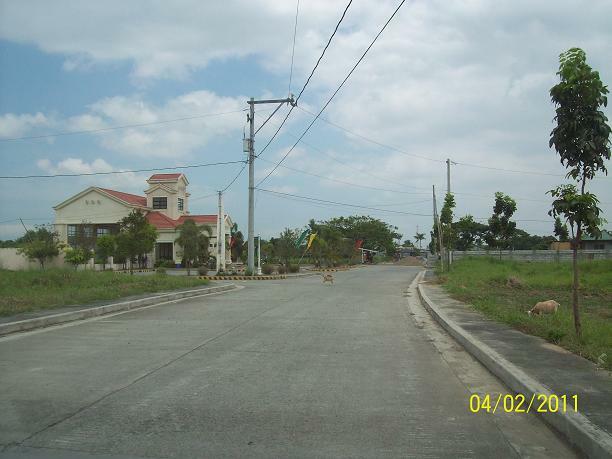 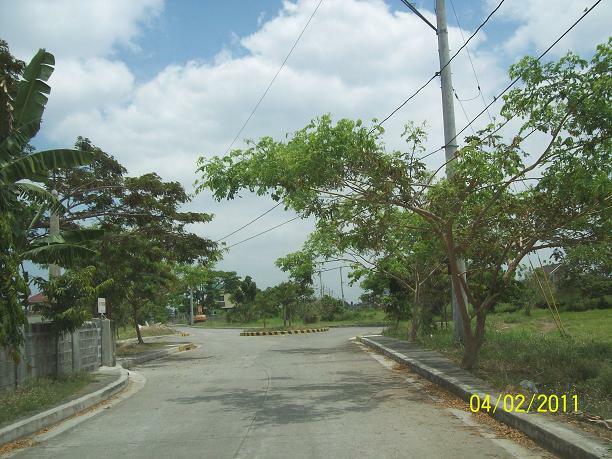 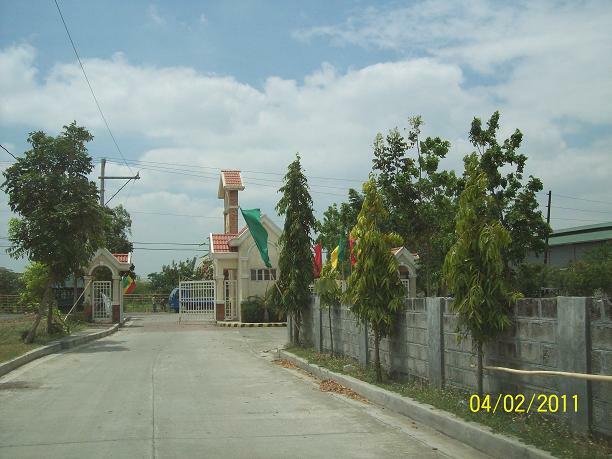 MIRA VERDE EXECUTIVE VILLAGE GUIGUINTO BULACAN DEVELOPED BY STA LUCIA REATY & DEV., INC. 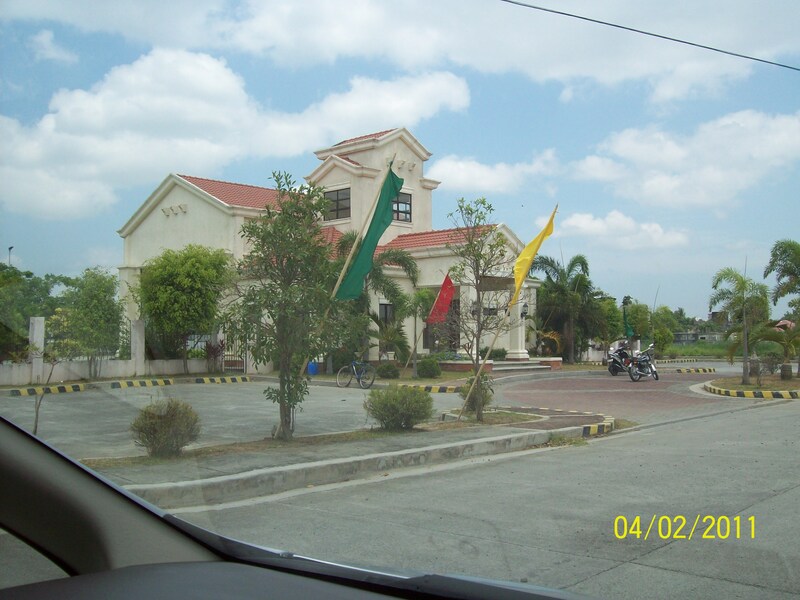 Located along Hydrangea St. near MacArthur Highway, MIRAVERDE is only minutes from the Golden Public Market, a talipapa, the Guiguinto Municipal Hall and the church. 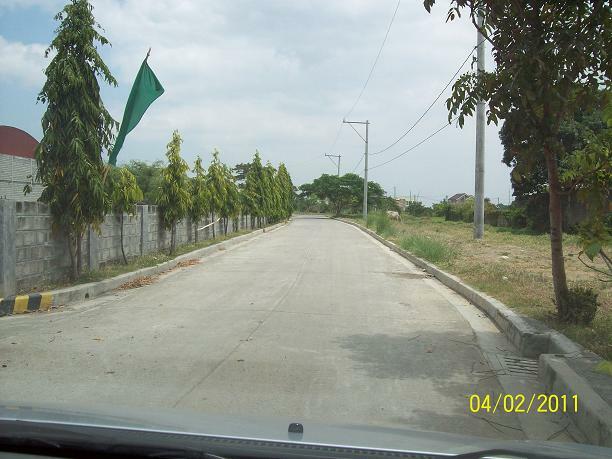 Yet with the exclusive ambience that gives you the luxury of a quite lifestyle, set amidst bright flower gardens, shade trees and well-kept lawns. 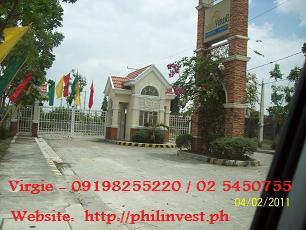 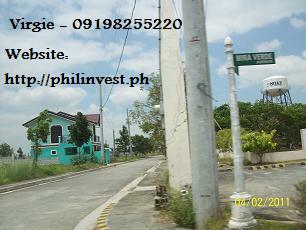 Only 28 kilometers from Metro Manila via the North Luzon Expressway through the Tabang, Sta Rita and Guiguinto exits. 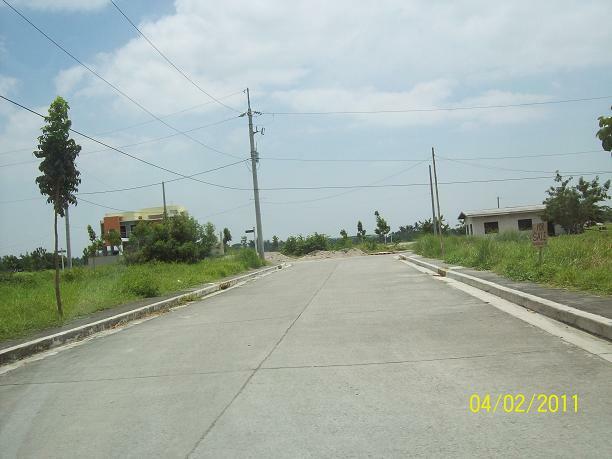 At the center of of the trading and distribution hubs, it is easily accessible to the Port of Manila and Ninoy Aquino International Airport (NAIA) in the south and Subic Port and Diosdado macapagal Airport (DMIA) in the north.